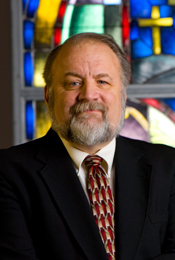 On this page you may download hi-resolution images and introductory blurbs of Dr. Habermas for production of promotional materials. Additional promotional information may be obtained from the CV. 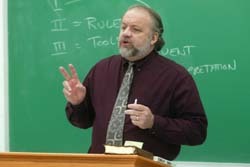 Instructions: Click the thumbnail to download the larger image. 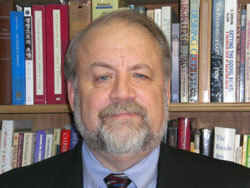 Alternatively, right-click, and "save target as." These photographs are intended for promotion of Dr. Habermas' speaking events, videos, audio messages, or printed materials. Format: Photos are in RGB color mode. 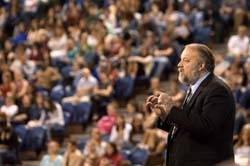 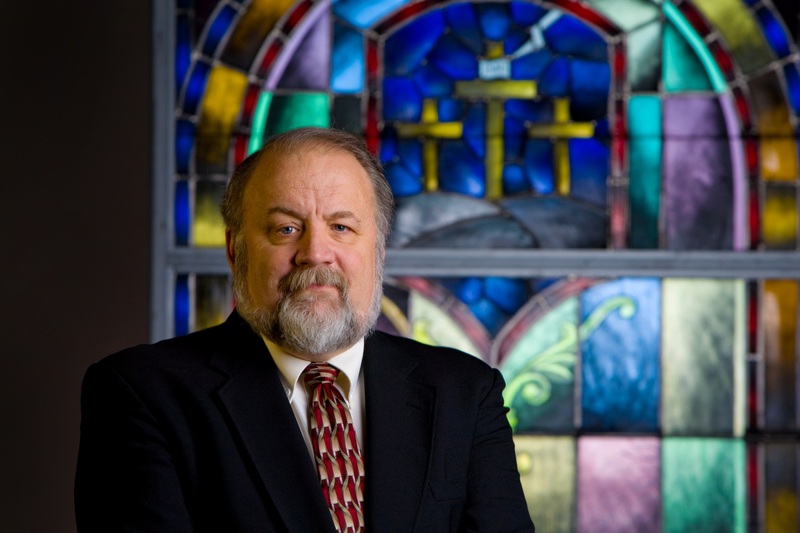 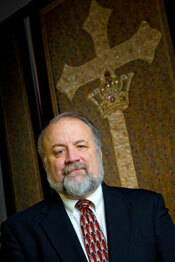 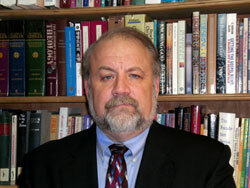 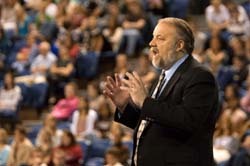 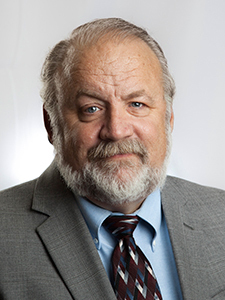 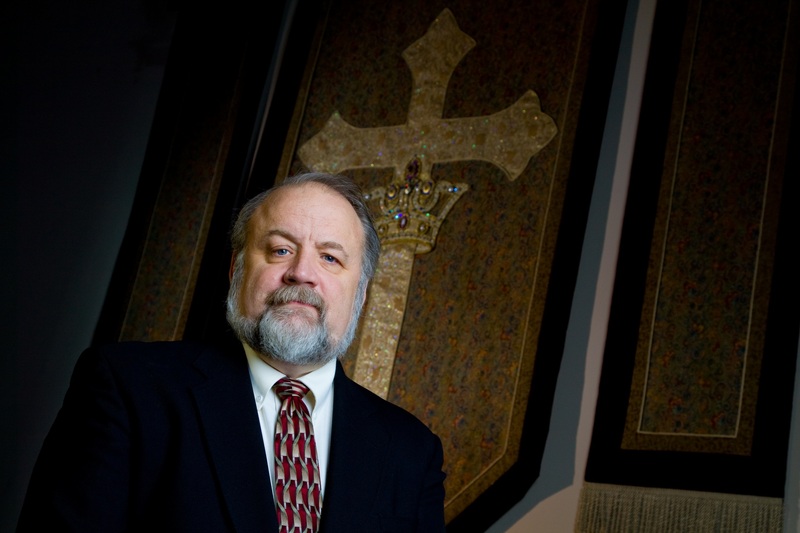 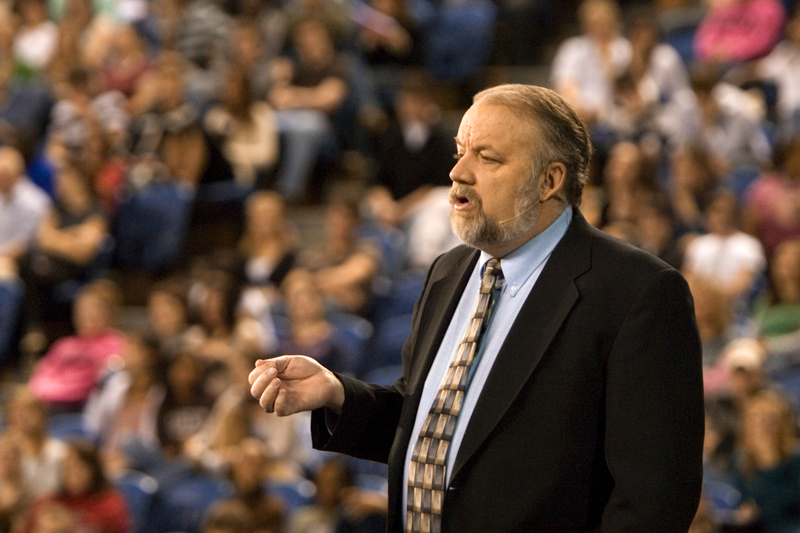 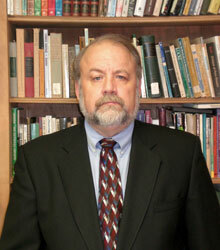 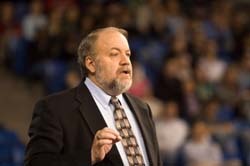 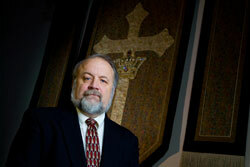 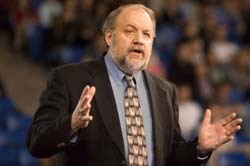 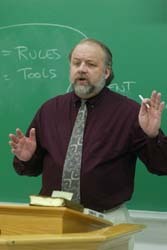 Dr. Gary Habermas is the author or co-author of over 40 books and 100 articles and reviews in journals and magazines. 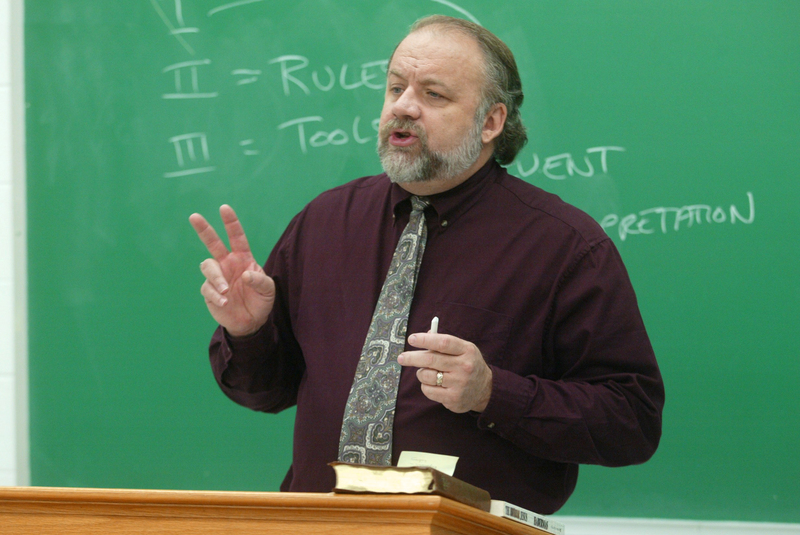 In the last 16 years he has given over 1500 lectures in about 100 universities, seminaries, and colleges. 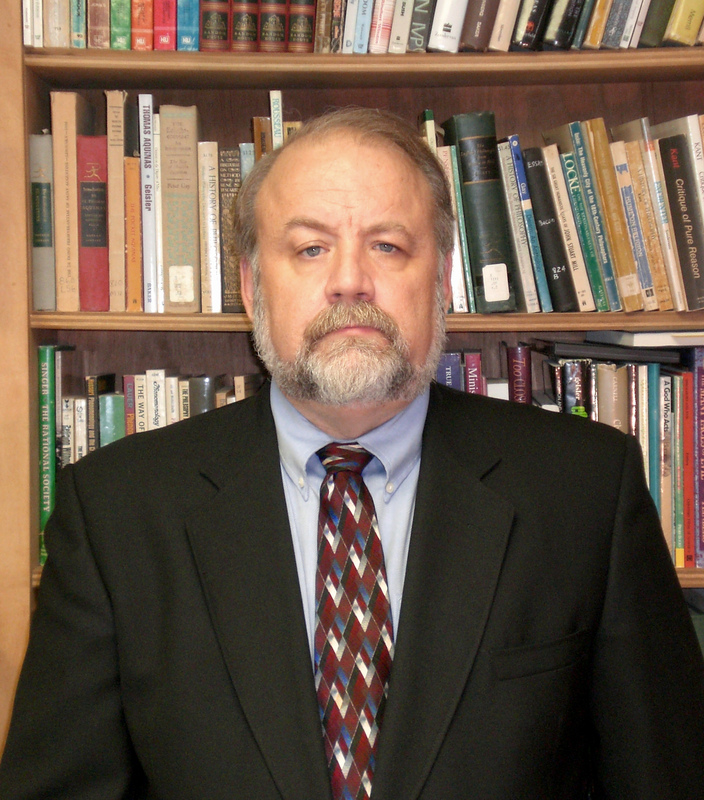 He holds a PhD in History and Philosophy of Religion from Michigan State University as well as an MA in Philosophical Theology from the University of Detroit. 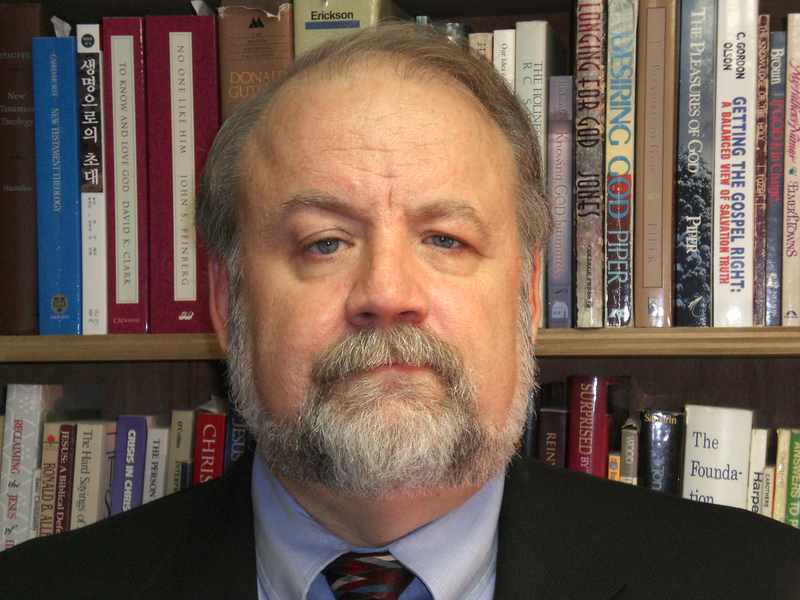 He currently acts as 'Distinguished Research Professor and Chair' in the Department of Philosophy and Theology at Liberty University, where he has taught for the past 30 years. His main areas of research include the philosophical study of miracles, near-death experiences, the historical Jesus, and the historicity of the resurrection of Jesus. Dr. Gary Habermas has penned over 40 books and over a hundred articles. 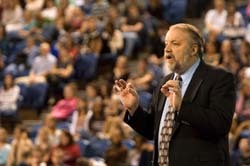 He has given over 1500 lectures in universities, seminaries, and colleges all over the world and is 'Distinguished Research Professor and Chair' in the Department of Philosophy and Theology at Liberty University, where he has taught for 30 years.